The calories we get from the food we eat are very important because it acts as a fuel to keep our body working. The excess calories that we take in are converted into fat deposits or “reserved energy”. The fat deposits can be burned by doing regular workouts, sports, and any other activities that require energy. However, because people are so busy with their job, family, and any other things as well as the preference of staying at home to relax during weekends, the excess fats are left unburned and accumulated overtime causing the person to gain weight. Every 3,500 excess calories that we put inside our body allows us to gain one pound, and every 3,500 calories we burn shed off a pound. 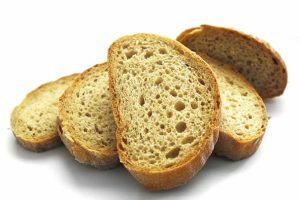 Since it is easier to control the amount of calories we put inside the body than doing intensive workouts to burn it off, this article aims to provide information on which are the best foods for weight loss. 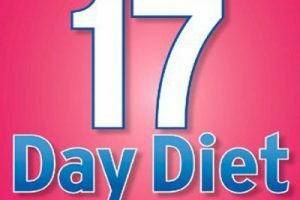 There are a lot of diet programs available today; high protein diet, low calorie diet, low-fat diet, no-fat diet, low-carb diet, no-carb diet, water therapy diet, and even starvation diet. 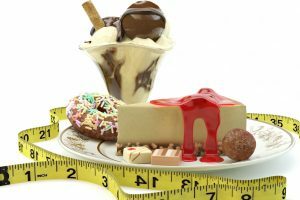 These diets could probably help you lose weight, however losing weight does not necessarily equal to being healthy. So, health professionals certainly agree on one diet, and that is eating a balanced diet. 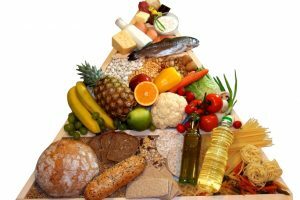 A balanced diet is composed of a daily meal that contains the recommended amount of carbohydrates, protein, fats, calcium, and vitamins and minerals. 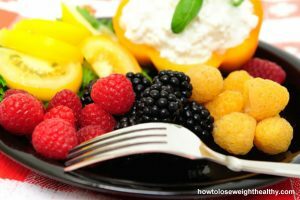 If you want to lose weight, the adjustment happens on the amount of calories you take in everyday; eat low-calorie foods from all the food groups daily. You have to remember though that you should not go below more than 10%-20% from your daily recommended calorie requirement because your body needs energy to perform its physiologic functions like the blood circulation, respiration, and pumping of the heart. Protein plays a major part in the building and repairing muscles. Lean muscles help in metabolism, thus resulting to faster weight loss. It is recommended to eat 2-3 servings of protein each day. 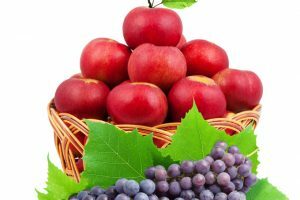 It is recommended to eat 2-4 fruit servings and 2-5 vegetable servings per day. The nutrients we get from this food group like fiber help in cleansing the body. Other nutrients like Vitamin C, Iron, and Folic Acid helps in making our body strong and healthy. Try to have 2-3 servings of dairy products daily because it provides us with stronger bones and healthier teeth, thus helps in preventing osteoporosis and bone breakage when doing workouts or sports. Eat fats in moderation as this contains very high calories. It is recommended to use low fat alternatives like non-stick cooking spray when cooking food. Avoid foods that are high in saturated fat as they raise the bad cholesterol level; instead eat fats that are high in monounsaturated which lowers the bad cholesterol. Low Fat Mayonnaise Dressing 15 cals/tbsp. Fat free Ranch Dressing 48 cals/2 tbsp. Use the above as a guide in planning your daily meal. It is highly recommended to plan your meal a night or a week before so you can calculate the amount of calories you will take in ahead of time thus avoiding over consumption of calories. You may use free online food calculators in case the food you are planning to eat is not listed here. With commitment and discipline, you will achieve the lean and healthy body you always wanted in no time. Anything on portion control for carb intake? PLEASE READ AND HELP ME!!!! bailey, you should do pilates or some other type of excercise, gain more muscle to replace the extra space from where fat would be. im a dancer myself. Are there any 2 week weight loss diets that work?